Empowering women to rise out of poverty. The Women and Children’s Center of the Sierra (WACCS) provides services to support women as they work to move out of poverty and improve their lives. 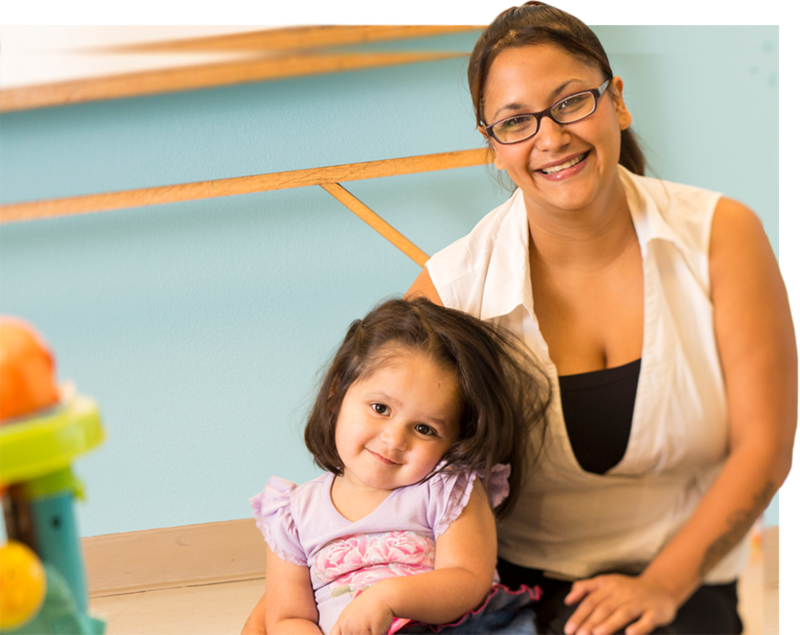 Our comprehensive approach includes ESL and GED (HiSet) education, job search and preparation, a free diaper bank, crisis intervention, and information and referrals for any other community service a woman may need to move forward in her life. WACCS serves women as they work toward their individual goals on their journey out of poverty and away from public safety net programs. We counsel, educate, support, encourage, guide and otherwise empower women as they strive to transform their lives.